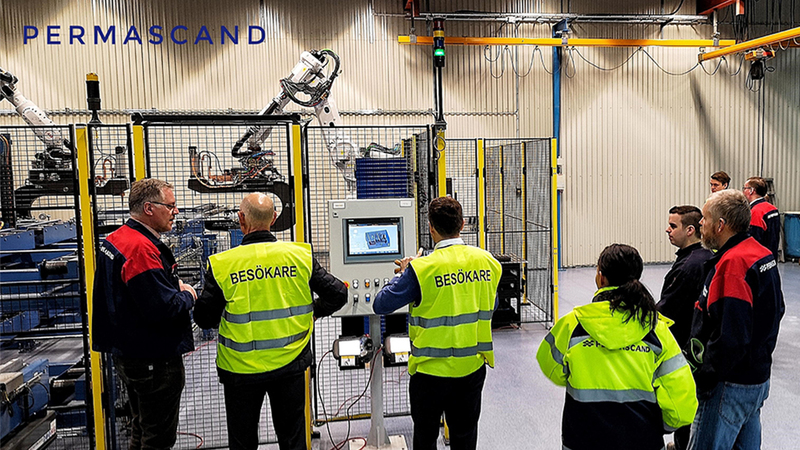 Continuing our journey, investing for the future, Permascand is proud to do the first installation of a fully automated robot welder for Spotwelding at the site in Ljungaverk. 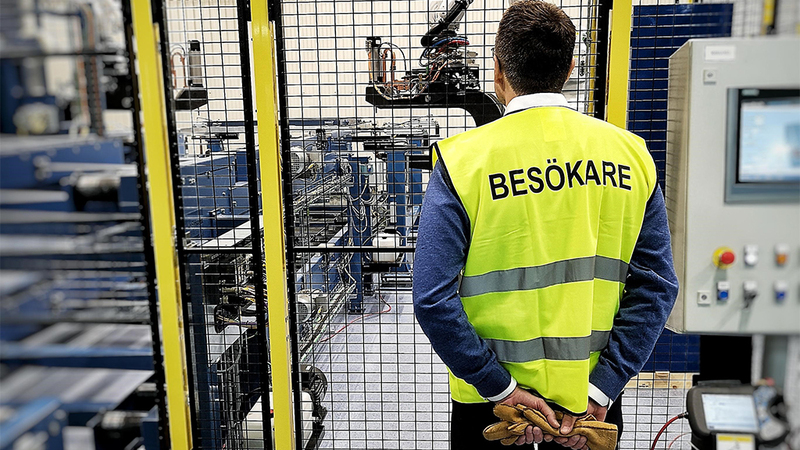 “To meet the needs and requirements from our customers, we have today pushed the button and started one of our new investments – a fully automated robot spot welder, says Peter Lundström CEO at Permascand. Jörgen Linell, Operations Director at Permascand continues, this will enable flexibility for new products and shorter convention times in our production. The project has been led by Jörgen Wiklander and full engagement from the team is visible in attached video produced by Andreas Bergströmduring training and testing of the robot at the supplier in Karlstad. Our investment plan for 2019- 2021 will put Permascand in a great high-tech position for future growth. This is just the start explains the chairman of the board Per-Ola Baalerud from Norvestor.